Un vin comentat pentru Unvinpezi. Importat de Cramele Recas. O crama detinuta de o legenda a vinului din Bordeaux: Bruno Prats, fostul proprietar al Chateau Cos d’Estournel din St-Estephe, impreuna cu un alt producator la fel de cunoscut intre amatorii de vinuri Porto: Symington, atestati ca exportatori de vinuri Porto inca din 1652. 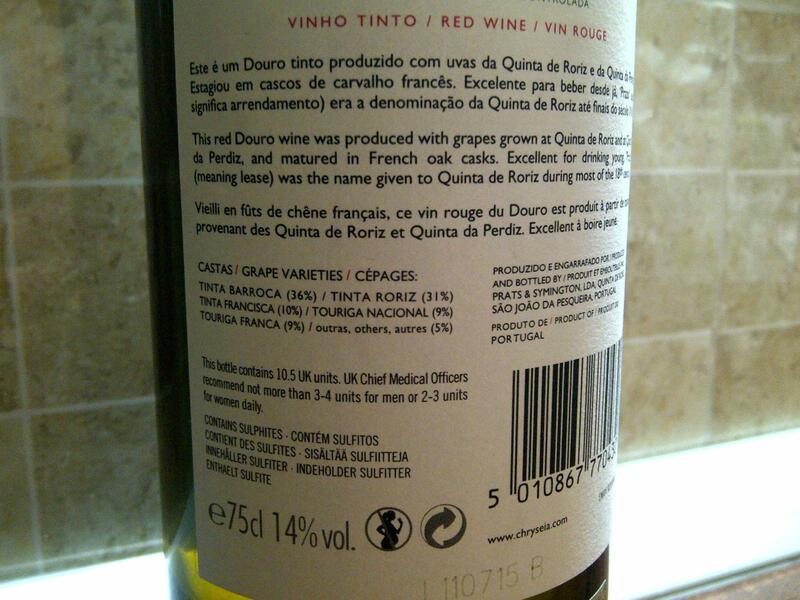 Vinul de astazi este un vin sec, un cupaj din cel putin 5 tipuri de struguri specifici Portugaliei, ce pastreaza aceleasi proportii ca si vinul de Porto. 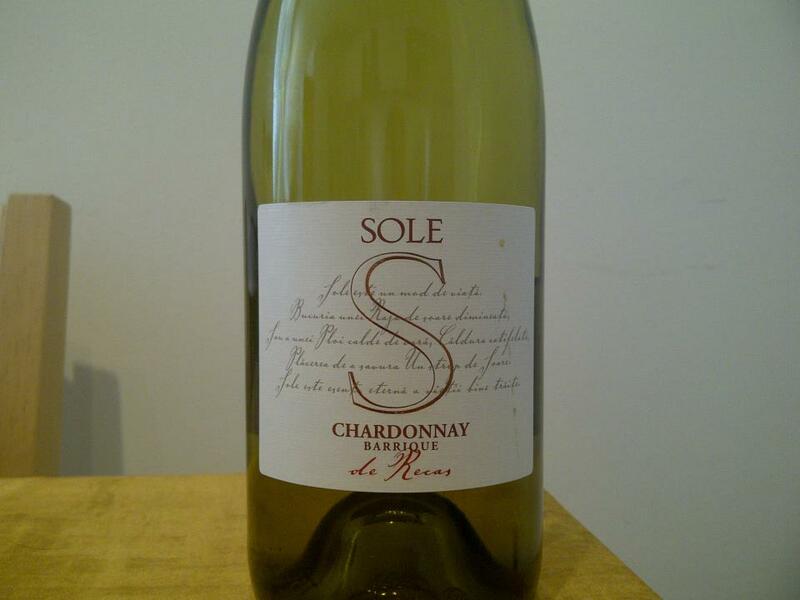 This is a very intriguing wine. Chateau Chauvin is located very close to Chateau Cheval Blanc and aside from the typical Merlot and Cabernet Franc vines associated to the St-Emilion terroir, it has a small percentage of Cabernet Sauvignon. 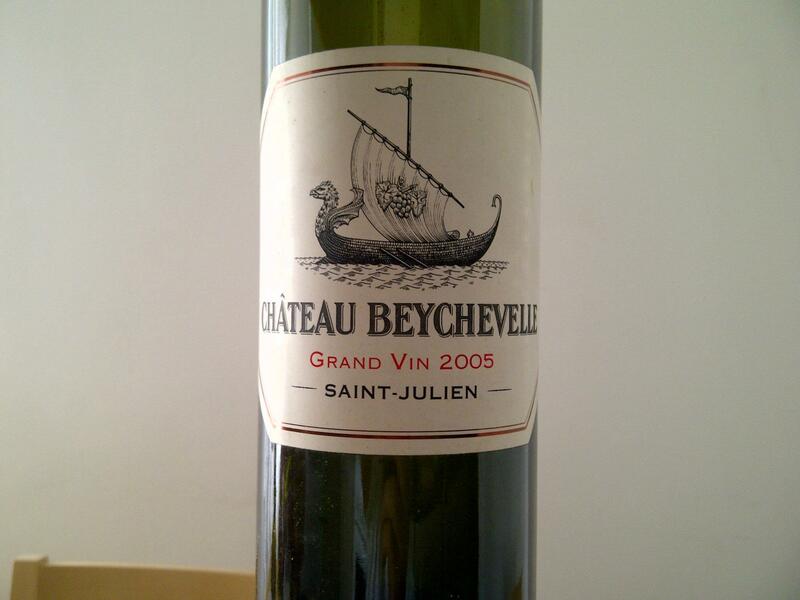 Even the label resembles somehow the one of Cheval Blanc. 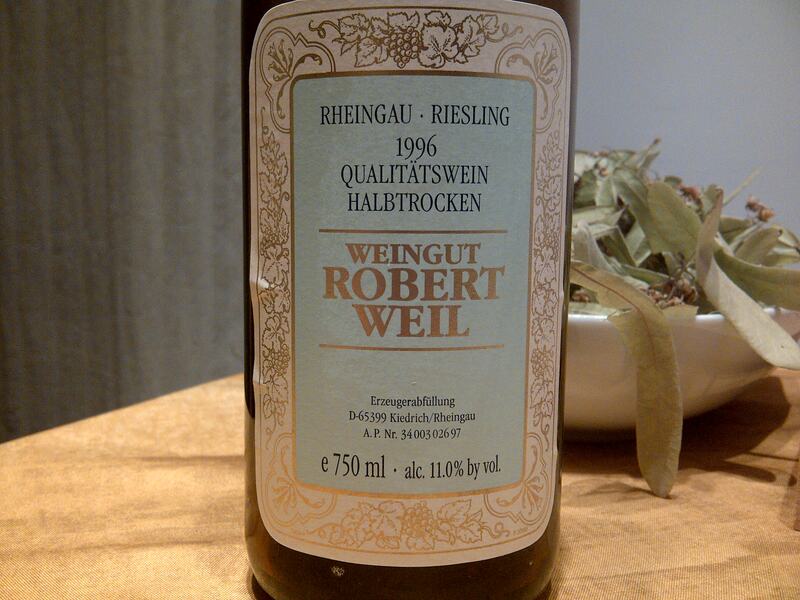 This is not that intense as the 1996 R Weil Spatlese Halbtrocken I had a few weeks ago and it is on a lighter side in the mouth. Paired fairly well with sushi from Itadaki. 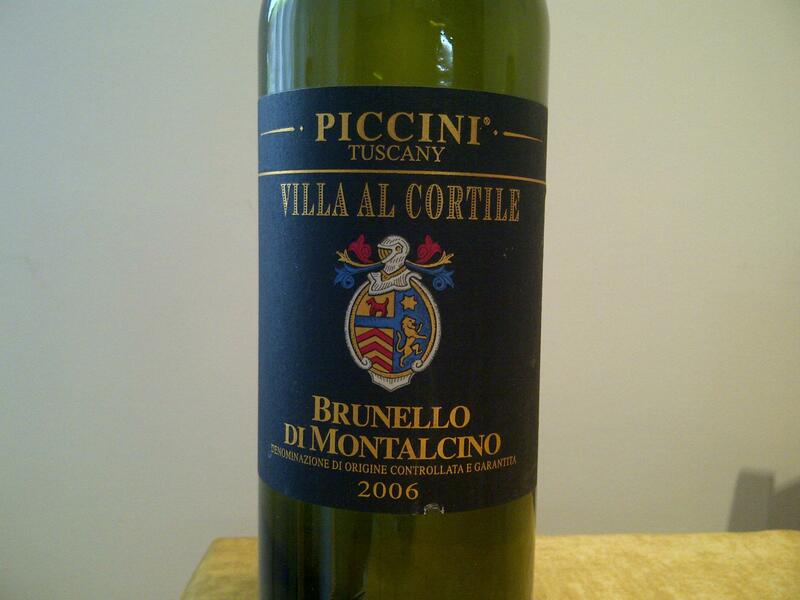 Had this wine on SUN with lunch, after leaving it in a decanter for about 30 minutes. Robert Parker gave it only 90 points. 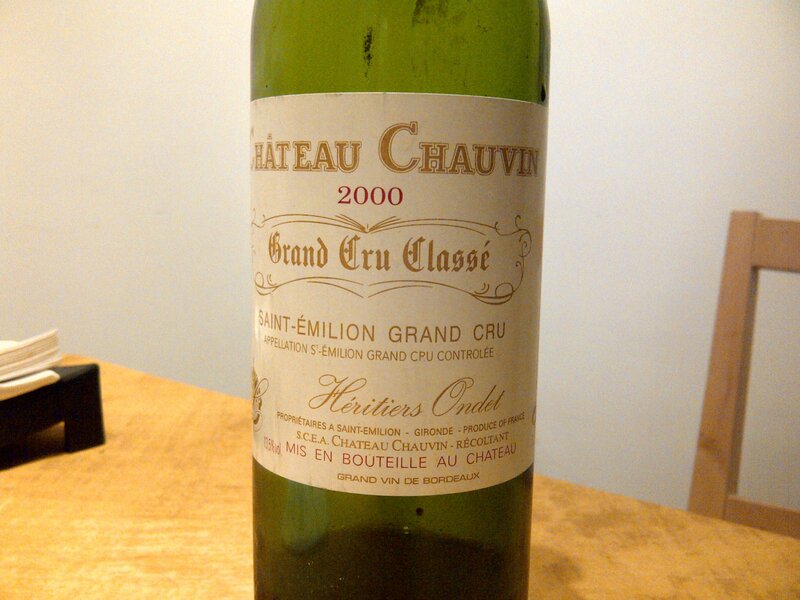 2005 was an excellent vintage in Bordeaux, especially for the Left Bank. It would be interesting to find out how other 2005’s taste today. 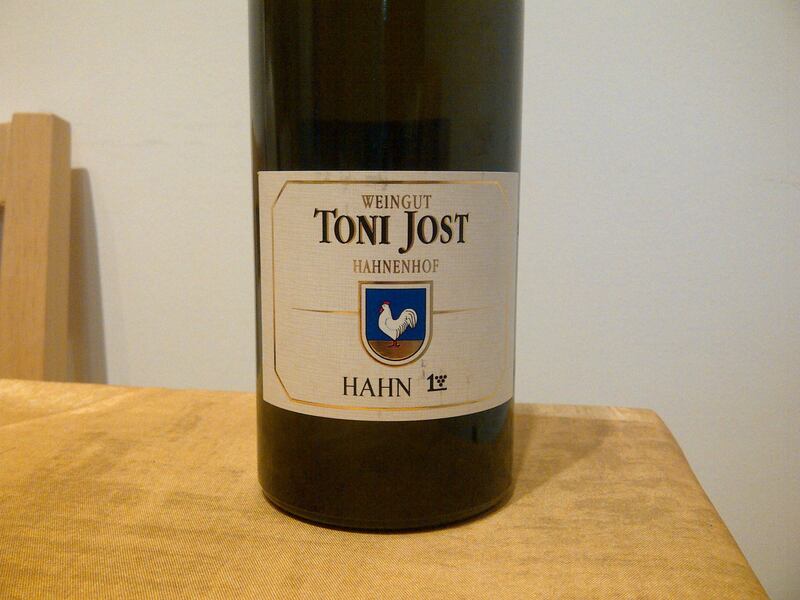 The Hahn is a Grand Cru (Erste Lage) vineyard in the Middle Rhein, entirely owned by Toni Jost. 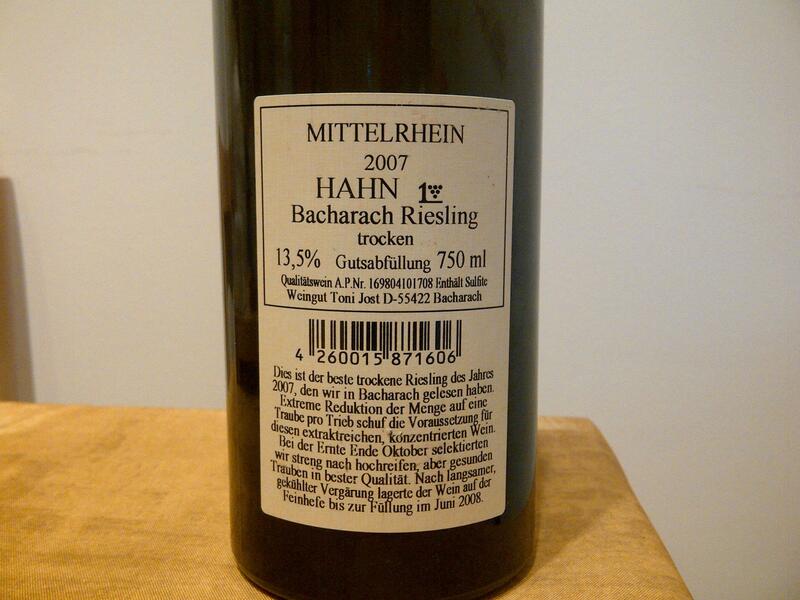 Already with a relative amount of age but still an infant compared to Riesling’s aging capability, this was a very good match for a sushi dinner I had recently. It is worth mentioning that I had the best sushi I ever experienced in Bucharest so far from Itadaki sushi. Kudos to Itadaki’s chef for the sushi he makes.